Ancient civilizations such as the Babylonians, the Chinese and the Greeks studied the stars without the benefit of telescopes and yet identified patterns of stars that we still use today. 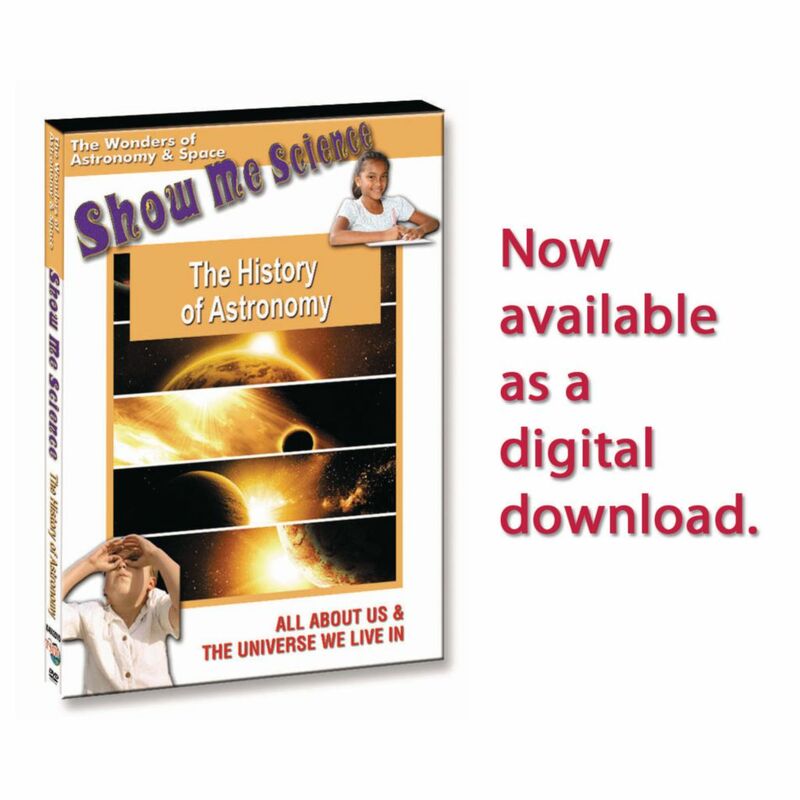 These early scientists collected the first data in the science of Astronomy. This program provides students with a summary of the history of Astronomy, highlighting many important astronomers.